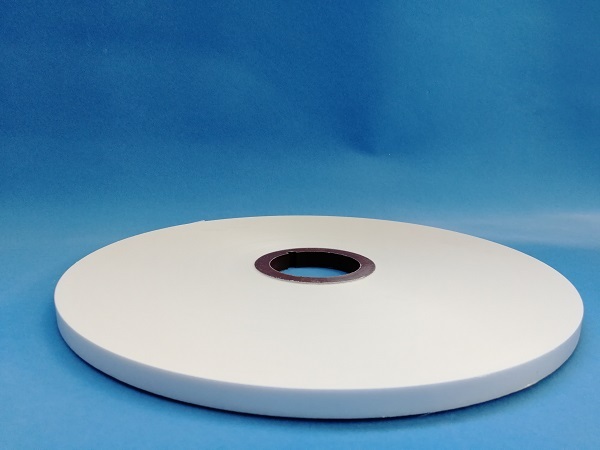 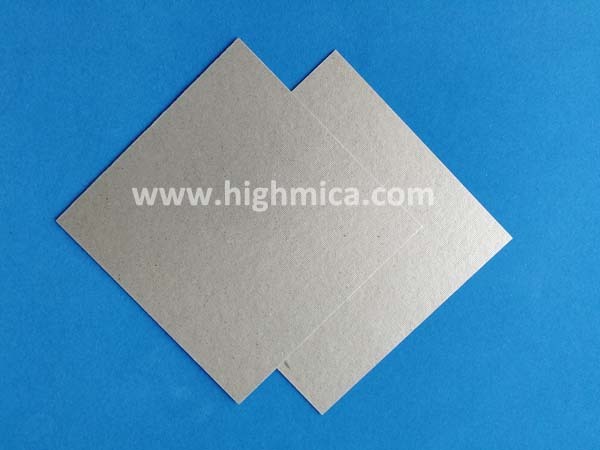 Mica is one kind insulator material can resist high temperature and high voltage, has excellent dielectric strength. 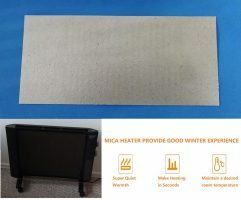 And also eco-friendly. 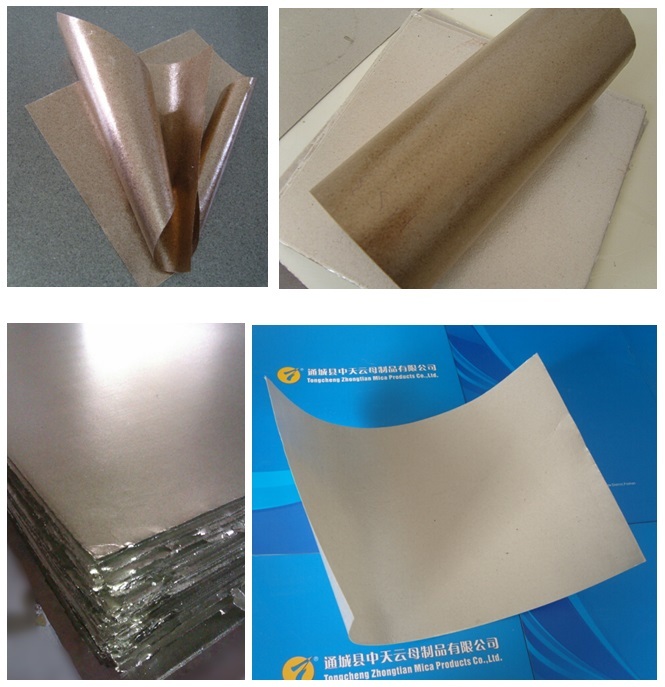 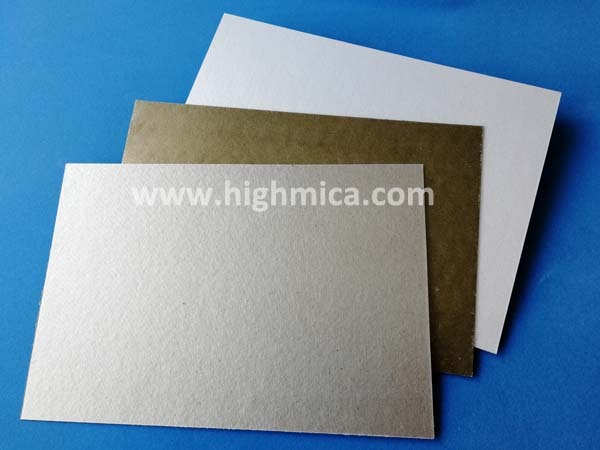 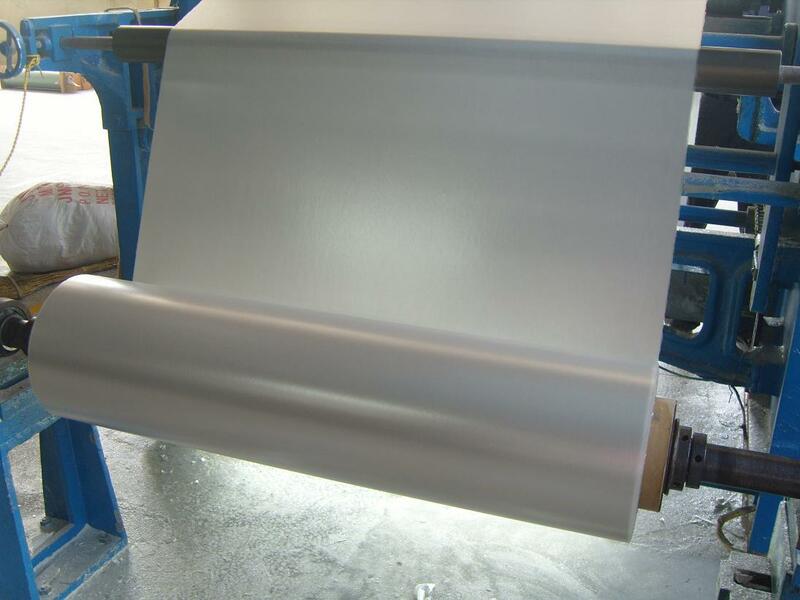 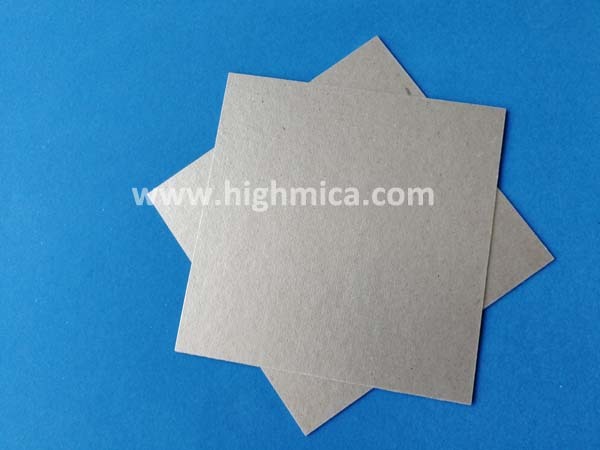 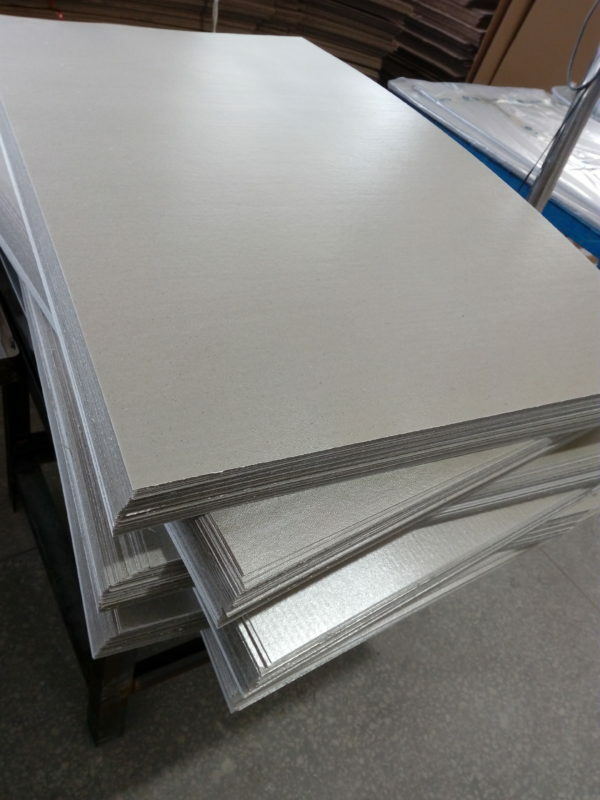 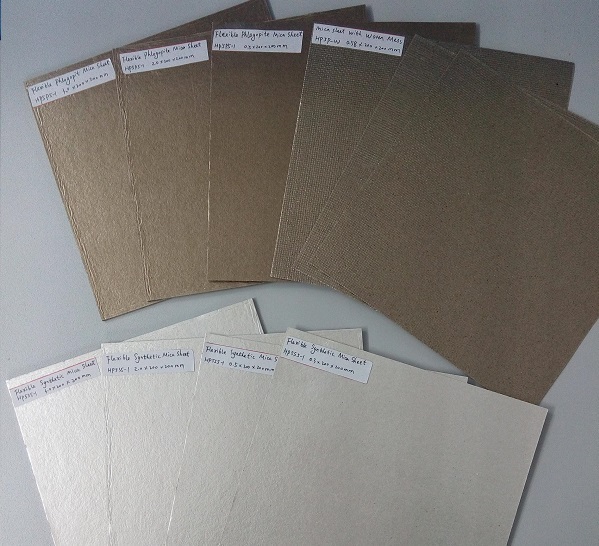 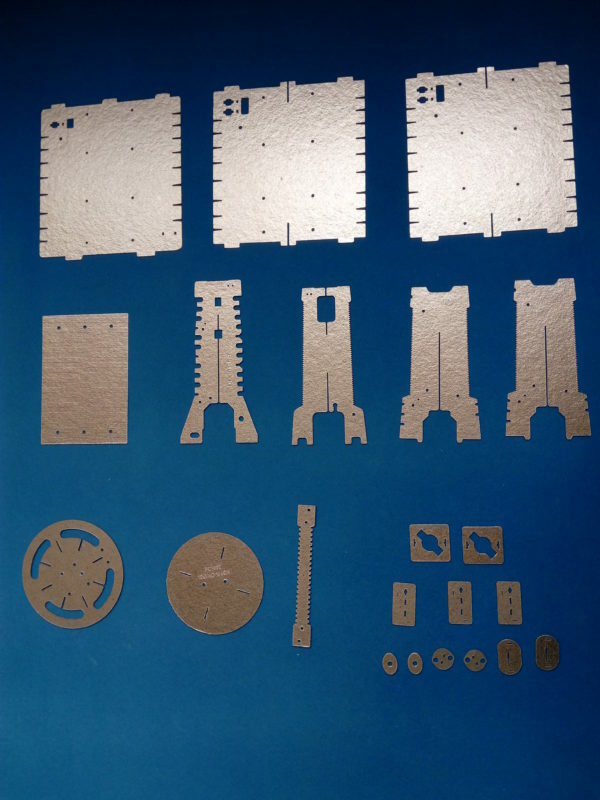 People will use mica to produce mica paper, then process to different kind mica products. 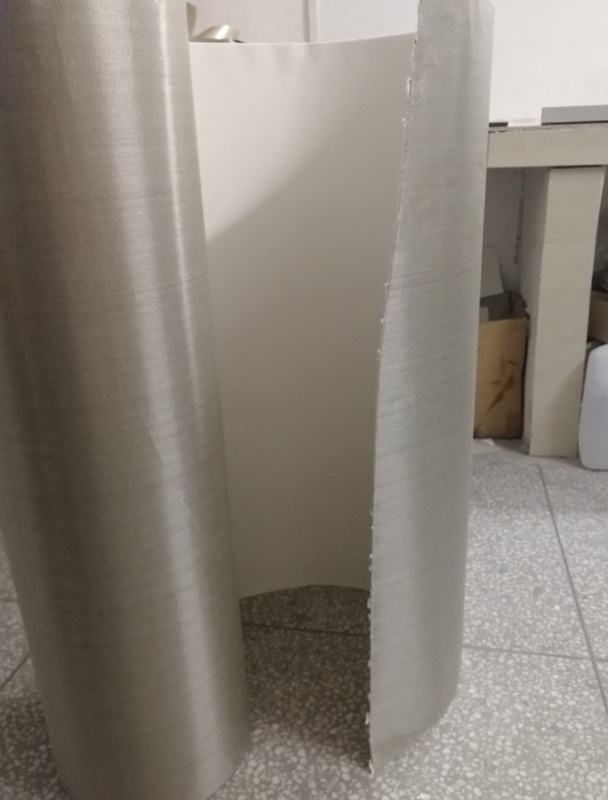 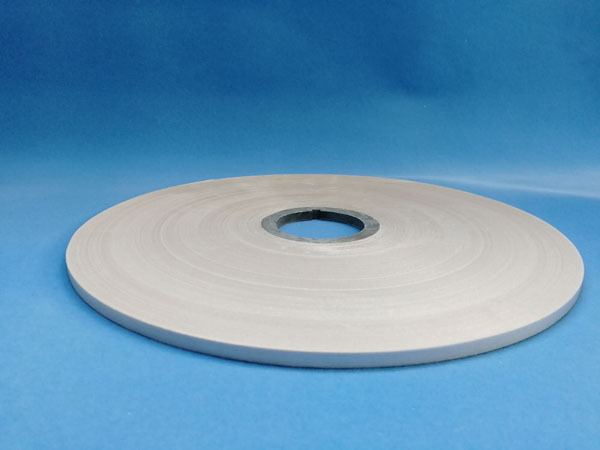 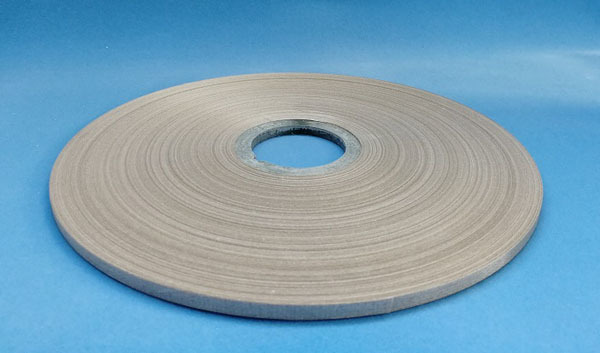 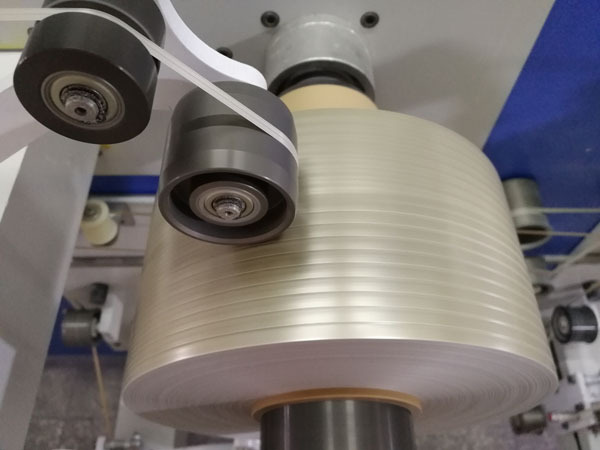 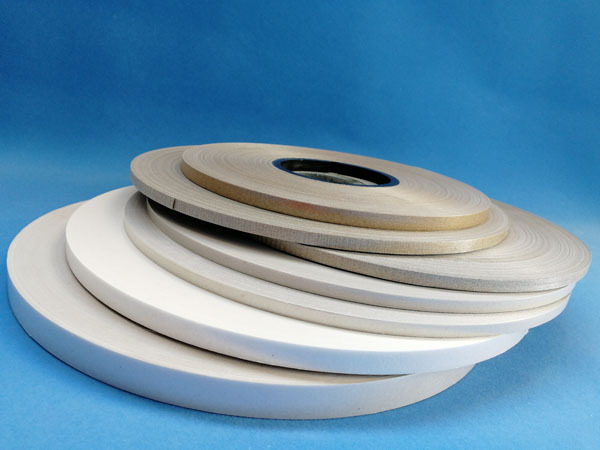 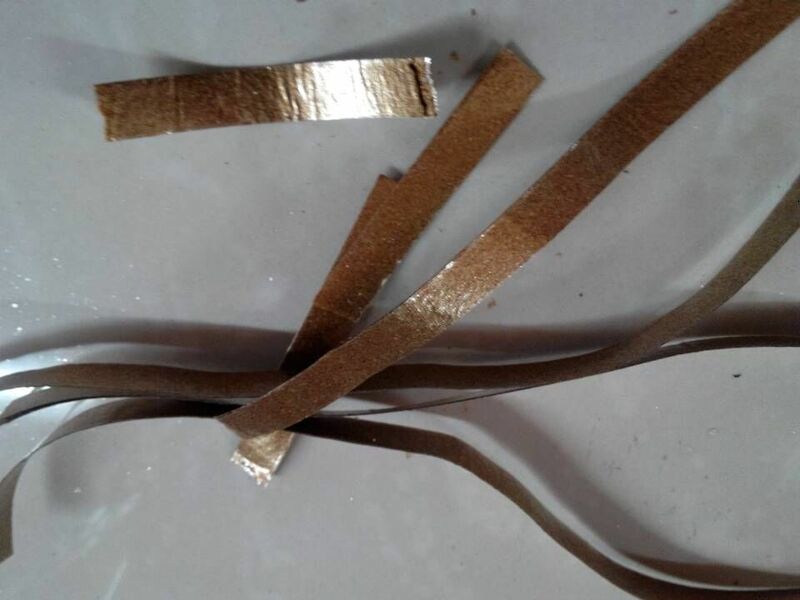 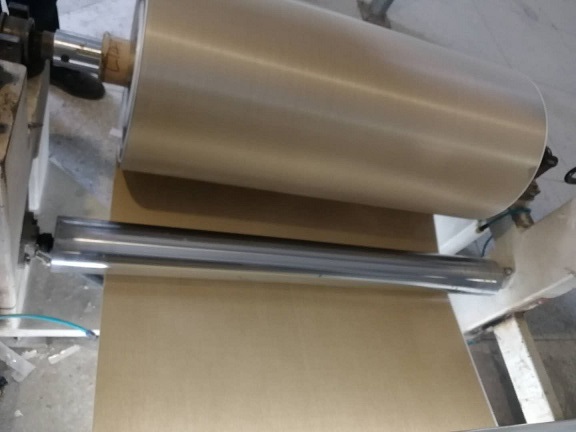 like mica sheets, mica tapes for cables, mica tape for motor, mica rolls, mica tubes, mica gasket and so on. 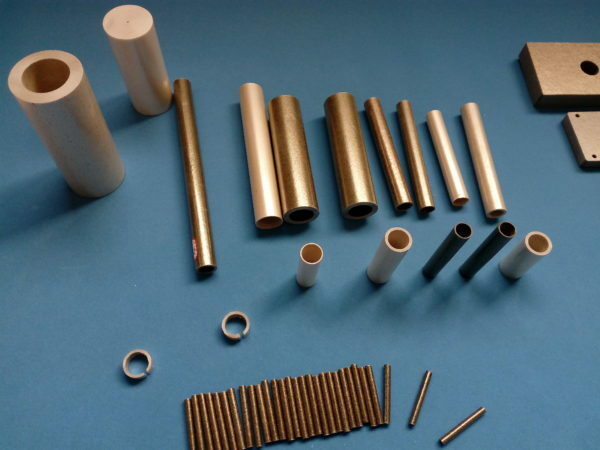 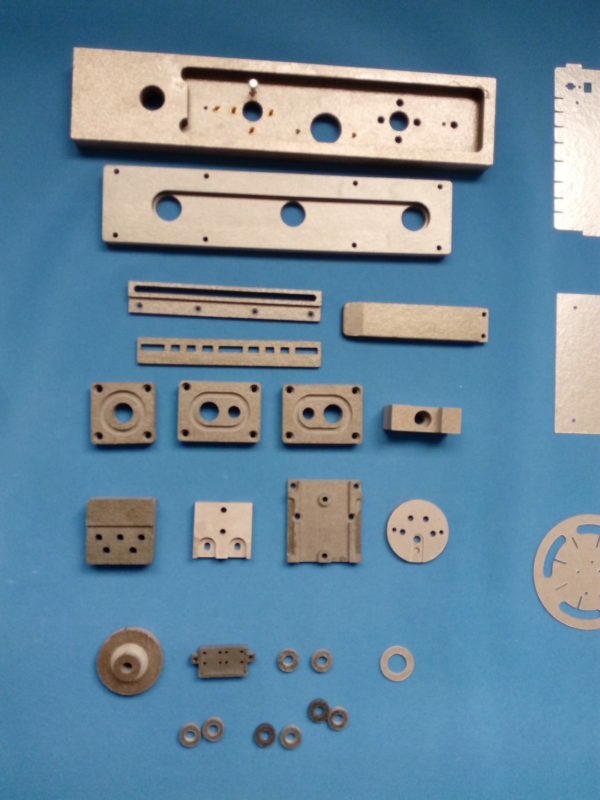 That’s eco-friendly and used very extensive in industrials. 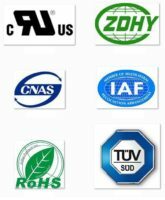 Let us introduct that to you. 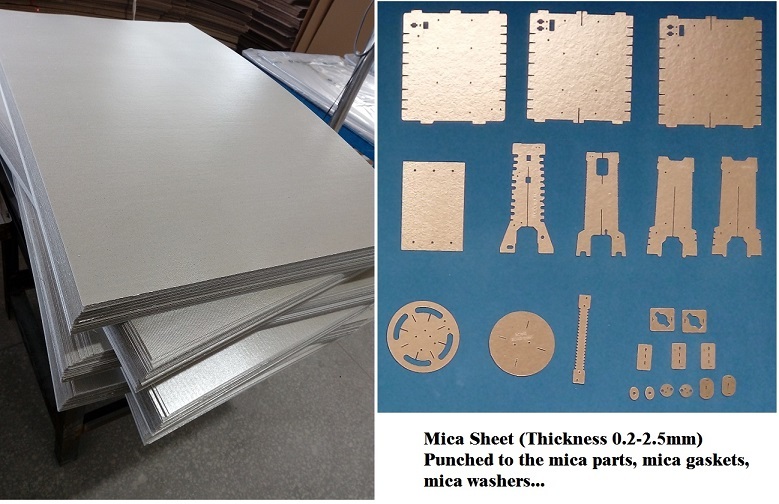 Home » Archive by category "Mica Products"